Women have been using mud and clay masks for centuries to beautify their skin. 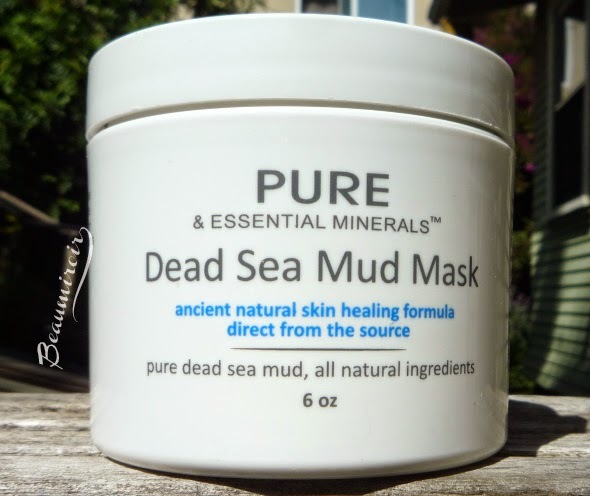 Mud from the Dead Sea is especially sought after for its high mineral content. I went to the Dead Sea when I visited Jordan - you can't even begin to imagine how hot it was... Visiting Jordan in July wasn't my best move, however beautiful and fascinating it was! 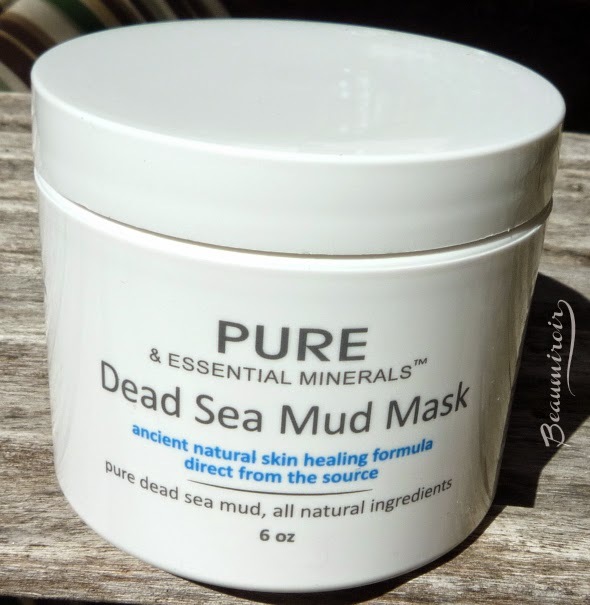 Anyways, I had been using Dead Sea mud masks for several years and had tried a few different brands when I was offered to try the one from Pure & Essential Minerals. Dead Sea mud, organic shea butter, organic sunflower oil, organic aloe vera juice, organic vegetable glycerin, organic jojoba oil, hickory bark extract, organic calendula oil, filtered water, xanthan gum, eucalyptus oil. 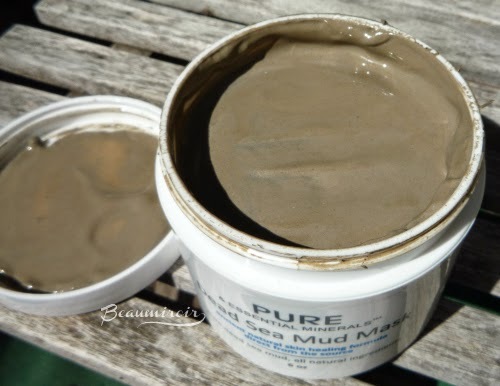 The texture of this mask is a little different from the other mud mask I had tried before. 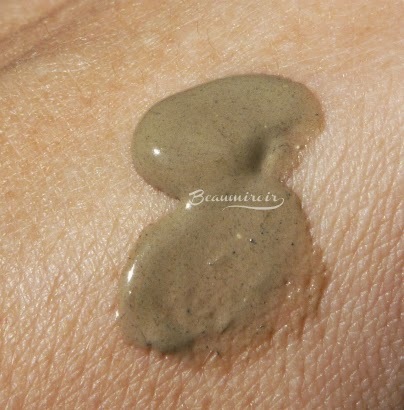 Instead of feeling like plain mud, which is kind of hard to apply and messy, this mask has a thin gel-like consistency. It makes it easy to spread which means I can use less to evenly cover my face, so I expect the jar to last for a while. 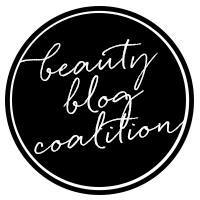 While the mask is on, I doesn't drip or fall off my face in small pieces, as I experienced with other brands. It's also a lot easier to rinse, it goes away completely without much effort. It's a nice at-home spa experience! I found this mask to feel gentle on the skin. Other Dead Sea mud masks tend to burn a little, which I always though was due to the extremely high salt content, but this one didn't. I suppose the other beneficial ingredients like aloe and calendula oil protect the skin. The mask doesn't have much of a scent when I put it on, but I find that the eucalyptus fragrance develops when I rinse it off. The main benefits of a dead sea mud mask are that it purifies skin, absorbs oil, helps clear pores and give a healthy "glow" by improving blood circulation in the skin. 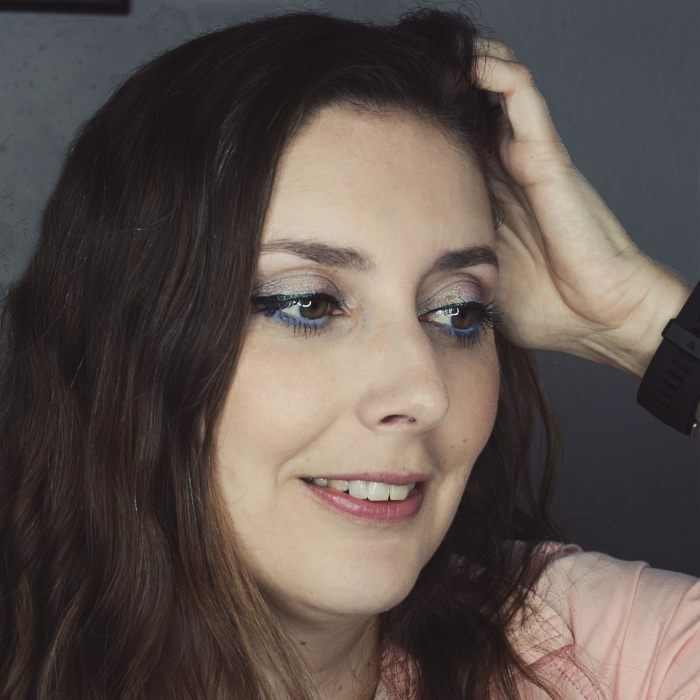 Every time I use it I just feel like I look better! Overall: Pure & Essential Minerals is a good mud mask, with all the benefits but a much more user-friendly texture than others on the market. Where to buy? on amazon here. 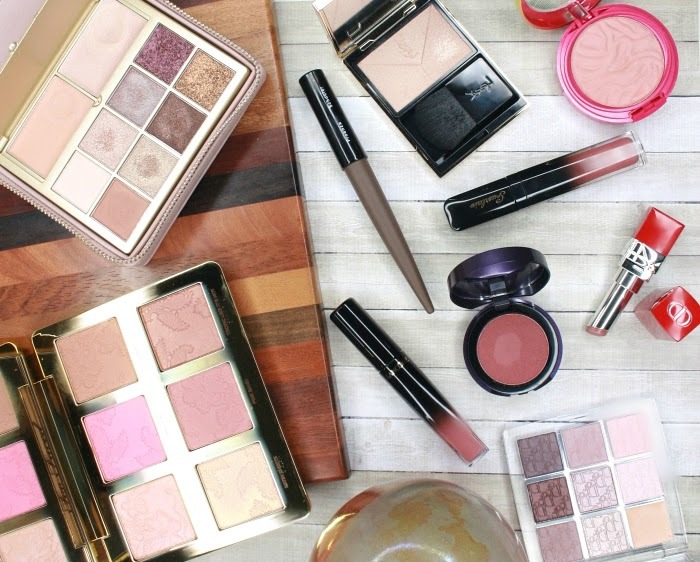 The product featured in this review was provided by the brand for review. I received no other compensation to write this post, which only reflects my personal opinion. This post contains affiliate links. Sounds pretty good! And yeah, I agree that the fact that's it not too solid helps a lot. It totally does! It can be a pain to spread a clay or mud mask evenly on your face if it's too solid or dry.